The exterior of all wooden bee hives must be protected from the wet otherwise the bees must use their energy to dry it out. You will understand the importance of this if you stand outside in wet clothes. 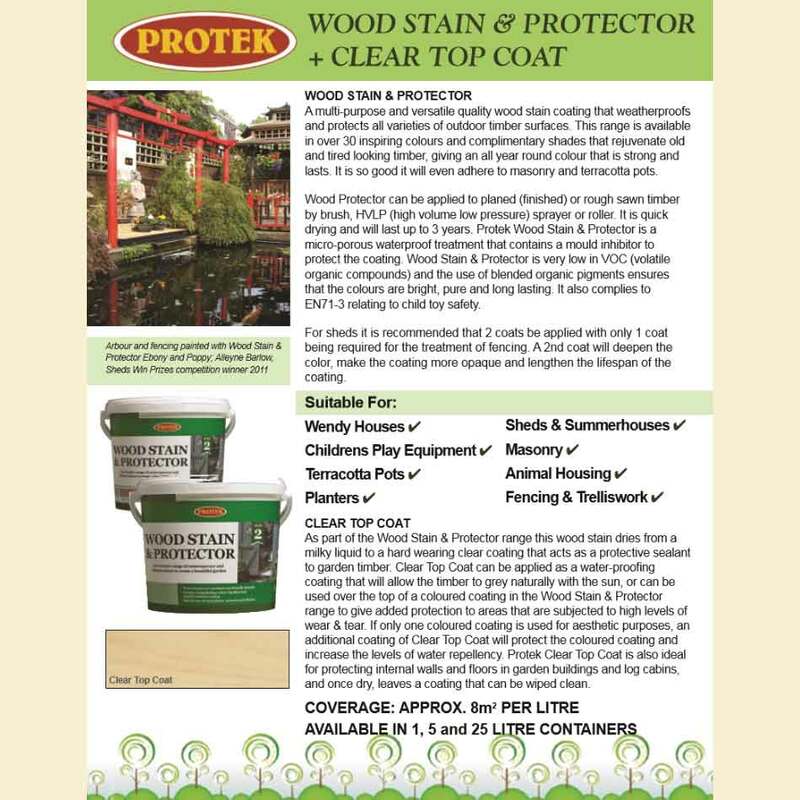 Wood Stain & Protector is a multi-purpose, water-repellent quality coating that colours and protects the whole garden - provides weather-proofing protection to all types of timber and is so good that it will even adhere to masonry and terracotta pots - water-based wood stain with very low VOCs (volatile organic compounds) creates a quick-drying micro-porous coating that contains a mould inhibitor to protect the coating. 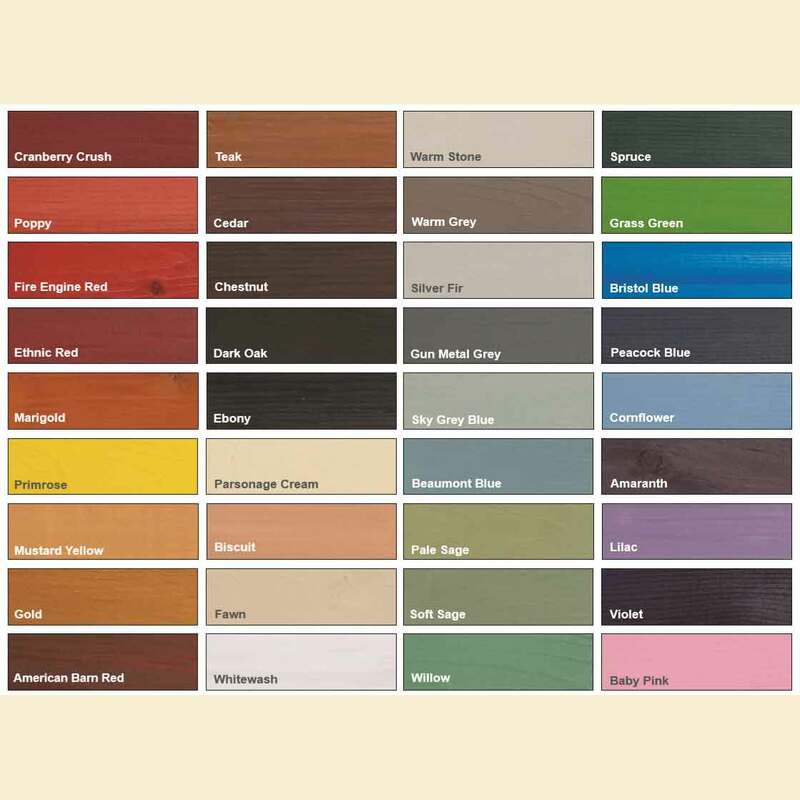 Once dry it is not harmful to plants, children or animals making it the ideal choice not only for fencing and sheds, but playhouses and animal housing. Pink - coverage at 8-12 m2 per litre.